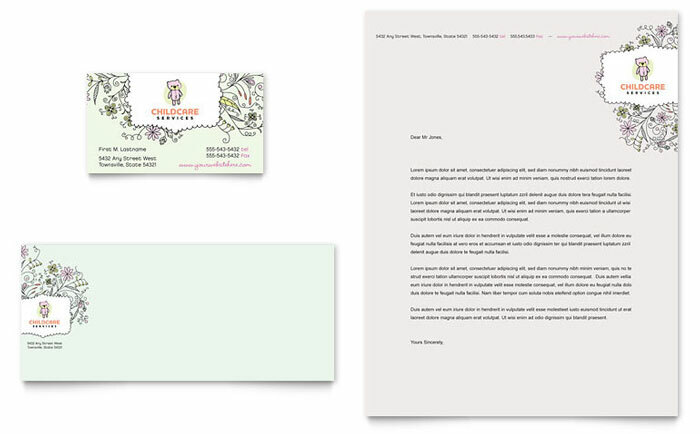 Give new life to your child care business. 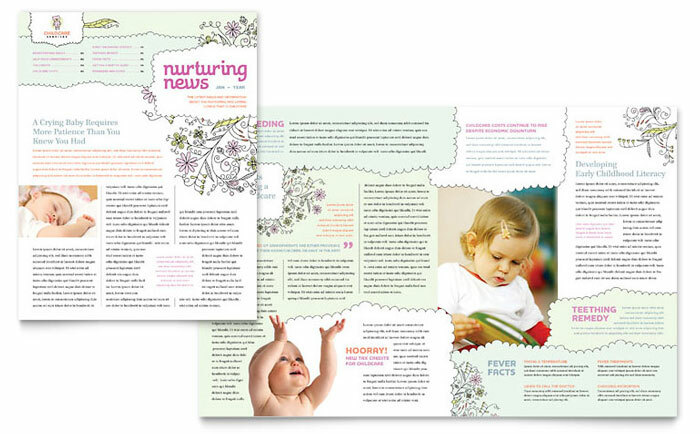 Share your love for learning in a nurturing environment with a new business template set for a baby & child daycare center. 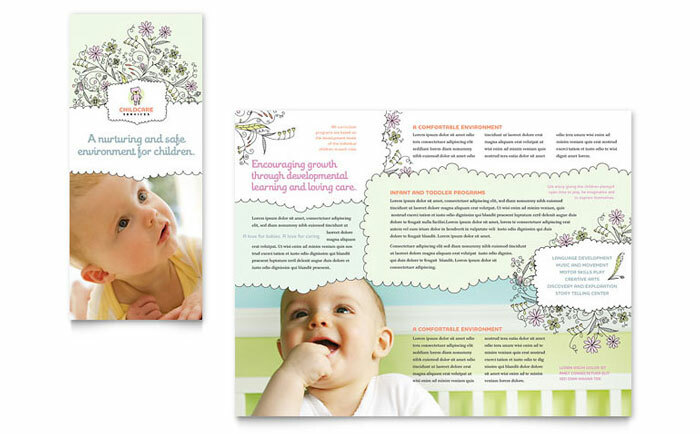 Let the parents you serve know how much you care about their children with our new brochure and newsletter designs. 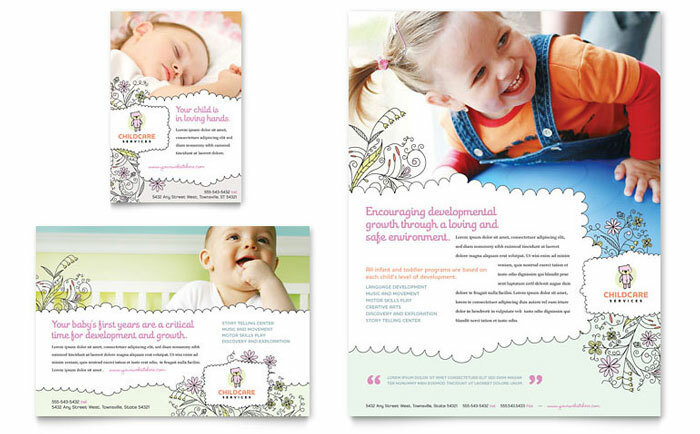 Create amazing child care marketing materials with StockLayouts ready-made graphic designs. 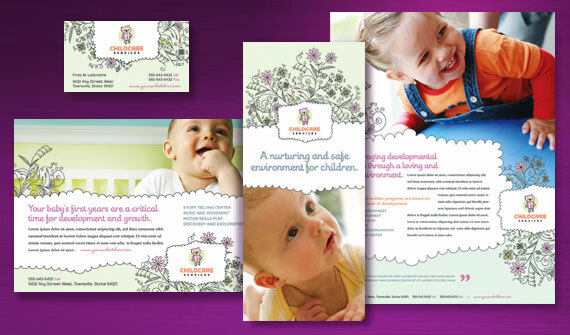 View more child care business templates from StockLayouts.